Across our country thousands of Coronary case studies have indicated a distinct increase in Cardio vascular events over the holiday season. 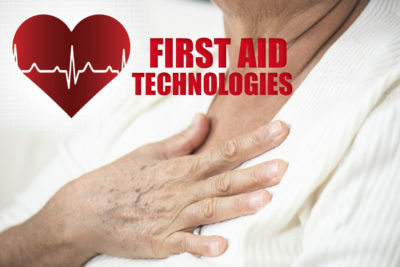 Studies have revealed a 5% per year increase in holiday heart related episodes. Reality check! Most of us with our sense of invincibility won’t change our routines or holiday habits. So, at least be intentional this holiday season by gifting yourself and other family members with a class in CPR, Airway management, and the use of an AED for the victim of a sudden cardiac event. It could just be the most valuable gift of all!